pay for my cheap term paper follow site DESCRIPTION Help Ninja with the rope on a cliff background to jump as high as possible to scale up new heights. 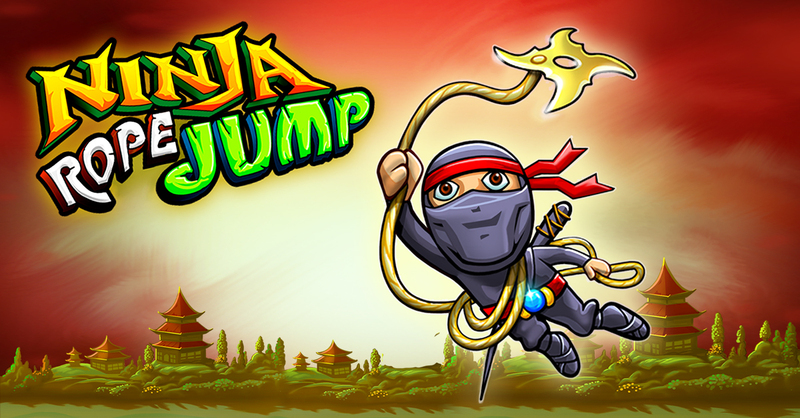 Collect stars and shurikens to keep Ninja in the mission climbing. There are three modes to choose from to match your gaming abilities and keeping the Ninjump on the go. * Exciting and Fun PLAY! * Best HD gameplay in tablets!